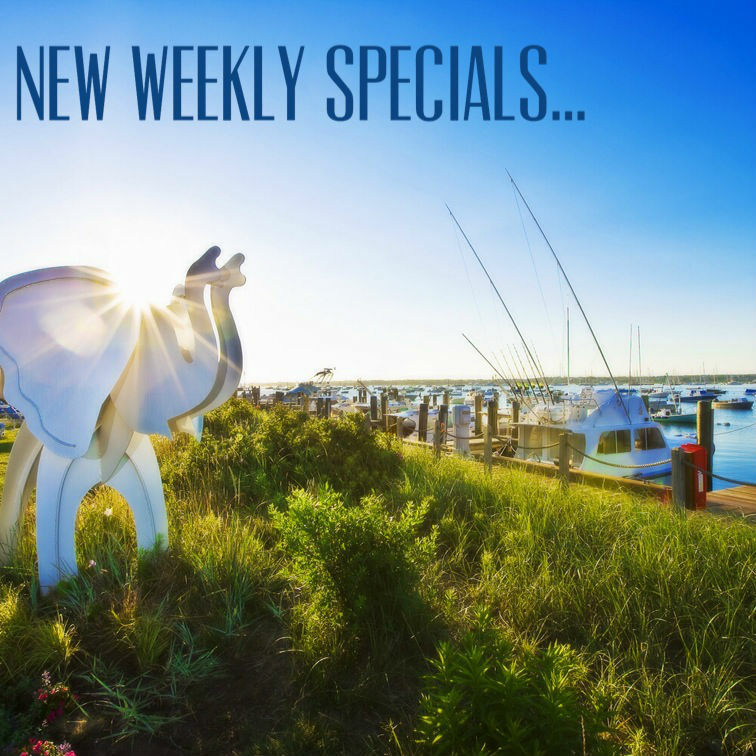 Check out the latest weekly specials for stays at your favorite Nantucket hotels. These last minute deals for your next Nantucket visit are sure to please with great perks like low in-season rates, upgrades and even complimentary breakfast at top Zagat-rated TOPPER'S at The Wauwinet! 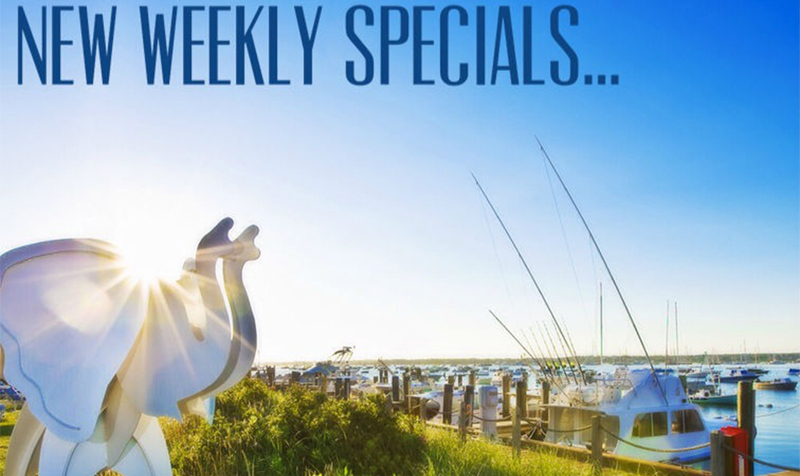 Click the links to the hotels below to view the Weekly Special.